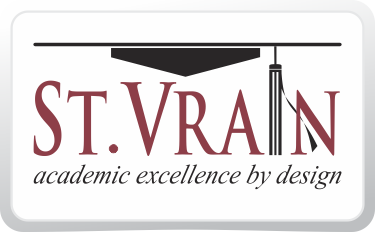 St. Vrain Valley Schools recently partnered with Dr. Devorah Heitner to host a conversation on the challenges and opportunities facing our students, parents, and educators around technology use. Attendees were invited to submit questions for Dr. Heitner, but limited time prevented us from addressing them all. 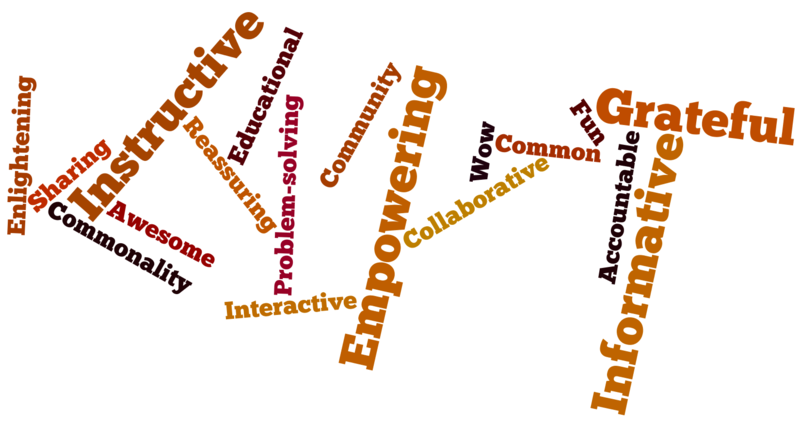 Read on to see the questions submitted along with responses created in partnership with Dr. Heitner. Media literacy is a skill we work to build in students to develop good habits around finding authentic and credible sources. The National Association for Media Literacy Education (NAMLE) has created a parent’s guide to assist families in starting media literacy conversations at home. There’s no shortage of social media, video-sharing, and homework-help apps that are popular with teens and tweens. And while it’s nearly impossible to keep up with every new app, it’s still important to know the specifics of what new or up-and-coming apps you might see. We strongly encourage parents of 6th-12th grade students with iPads to obtain the insurance offered by the district. The insurance is a tremendous value for only $35 in case of accidental damage, loss or theft. Also, one of the “hidden values” is that if your student’s iPad ever becomes damaged they will get one back in 2 or 3 days versus 2 to 3 weeks if they do not have insurance! 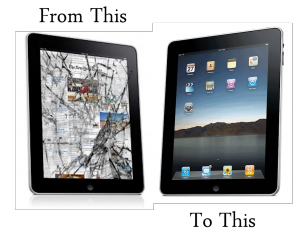 The reason for the lengthy delay for those without insurance is because we must send the broken iPad off for repair and will not know the cost to pass on to the student until it is returned. Payment plans are available if paying the lump sum is not possible at this point in time. Hurry before the opportunity passes on September 11th. If you have any questions please contact your school or visit this link for more information. 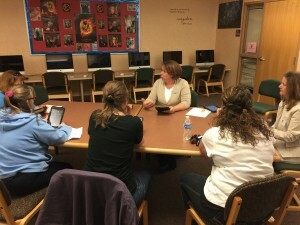 Many interested parents attended the second Camp iPad for Parents event at Coal Ridge Middle School on April 23rd. Parents learned tips and tricks, how to adjust settings on an iPad to their liking, visited with teachers and students, discussed “wonderings” and concerns with fellow parents and educators, and enjoyed meeting parents from around the district. We discussed screen time, organization, assignments, and several other aspects of modern student life. We will announce next fall Camp iPad for Parent dates as soon as possible – stay tuned! 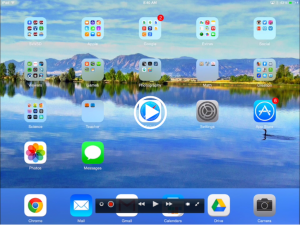 As the school year ends it is time to think about backing up content on your student’s iPad. All documents, data, photos, and videos can be copied to your child’s district Google Drive account. 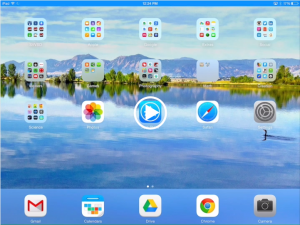 Below are videos that demonstrate the steps involved in copying content from the iPad to Google Drive. 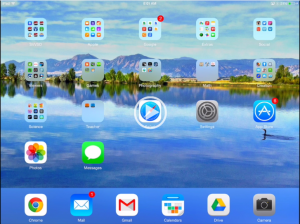 iPads will be collected from all students for the summer. Schools will be notifying you of what collection dates. All devices will be checked in and inspected for damage by school personnel. What is my student required to turn in? What charges could be incurred if we lose or damage iPad or accessories? Parents and Internet Safety – What does it mean to Stay Safe Online? Keeping a simple online profile that doesn’t reveal too much about you and what you do, including your daily schedule. Keeping a good reputation online – because everything you post is forever. Don’t be afraid.. Our kids adopt technologies faster than we do. That means they’re often way out in front of us. This fact can upset the parent-child relationship. So get in the game. Have your kids show you how to do something online that you don’t know. Share wisdom. Kids often don’t understand the implications of their actions – but parents do. We teach kids to choose their words carefully, play nicely with others, and respect their teachers. 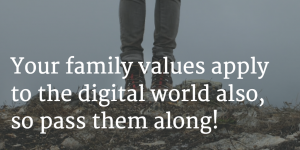 Now we have to extend our basic parenting wisdom to the digital world. Pass along your values. One of the most important jobs of parenting is instilling in your kids the values you cherish. But in a digital world, actions are often divorced from consequences; kids can be anonymous, and kids aren’t face to face with the people they communicate with. 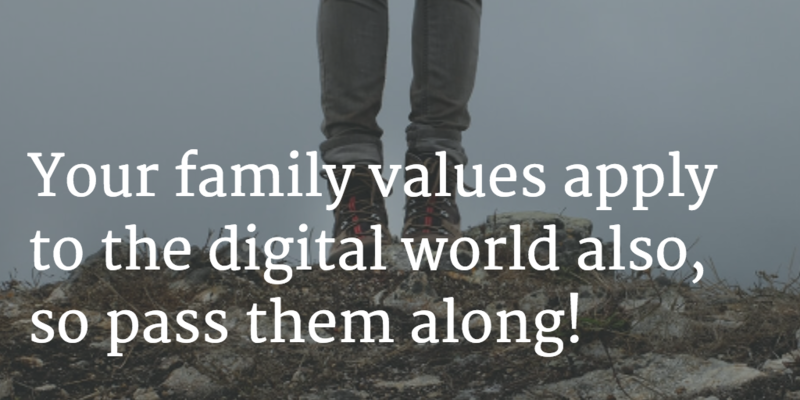 Your family values apply to the digital world also, so pass them along. When you search online for “internet safety”, you’ll find many wonderful resources to help you learn how to help your child stay safe. 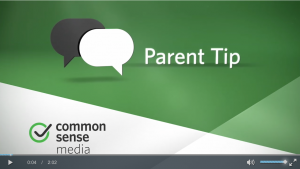 Start learning at Common Sense Media and at Stay Safe Online. Here is another gem from the folks at Common Sense Media. Whether it’s mastering math or practicing social skills, today’s screens can teach important lessons. Get tips on how to make the most of your kids’ screen time. In addition to the the coding site mentioned, many of our schools use Hopscotch to teach coding on iPads.